By invitation only - Please let us know if you would like us to extend invites to your colleagues or industry friends working in end user organisations. Cybereason was formed to protect organisations from new and evolving threats that are defeating legacy defences and inflicting significant business damage. Organisations depend on Cybereason to instantly tell them if they are under attack, the attack’s impact and how to immediately stop the threat. Our threat analytics platform asks 8 million questions a second across the IT infrastructure to automate the threat hunting process. We find all attack components to reveal an entire campaign and shut it down. Even the most talented analyst teams struggle with detecting a threat and quickly building a complete attack story. We simplify this process. 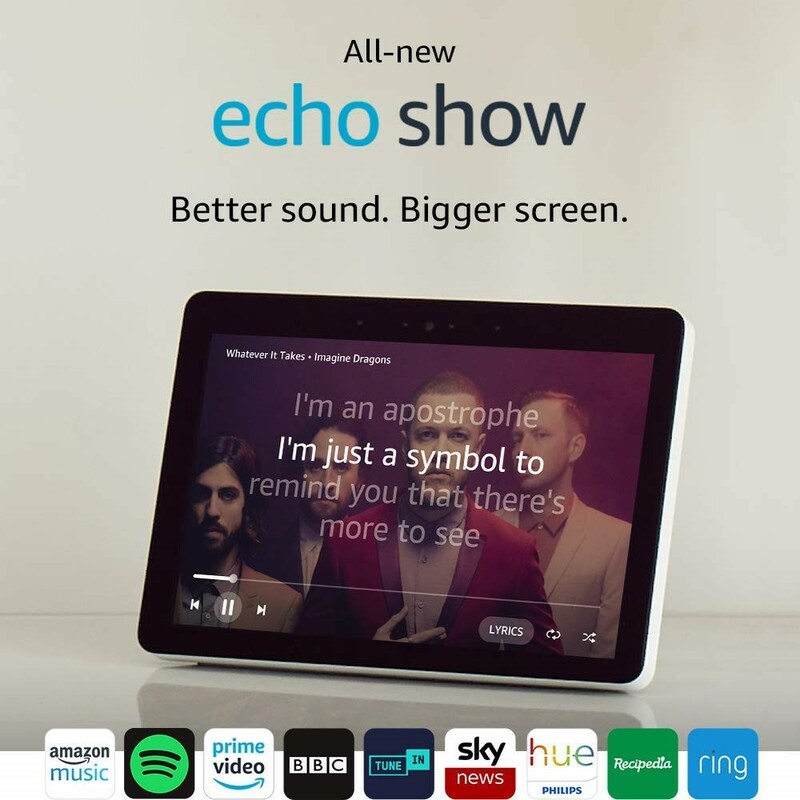 Cybereason will be giving away a Amazon Echo Show (2nd Gen) to one lucky guest in the prize draw.